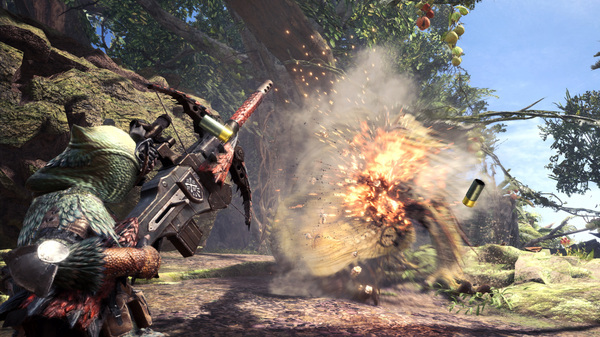 Capcom has released the version 1.06 update for the PlayStation 4 version of Monster Hunter: World and the 1.0.0.11 update for the Xbox One version. Fixed an issue that occurred when hunters had 31 or more Slashberries in their item pouch at the time of the last update (PS4 v1.05 / Xbox One v1.0.0.10) where the maximum number of Slashberries a hunter can hold in their item pouch was reduced from 60 to 30. This update will move any Slashberries exceeding 30 in your item pouch to your item box. Readjusted the search algorithm when searching for another player’s session to join. Monster Hunter: World is available now worldwide for PlayStation 4 and Xbox One, and will launch for PC this fall. In Japan, it is only available for PlayStation 4.